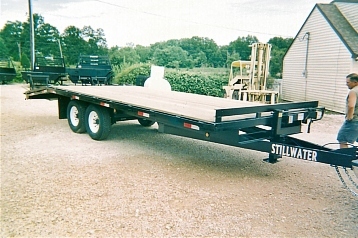 Over the years we have customized many trailers to suit our customers' needs. 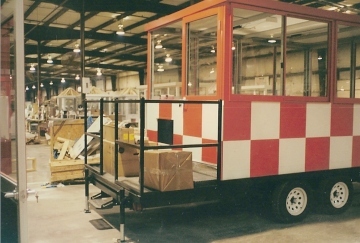 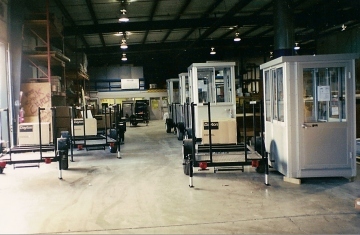 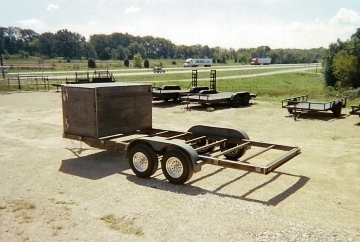 Below see some of the work we have done for construction work trailers to trailers for bullet proof builds, to recycling trailers. 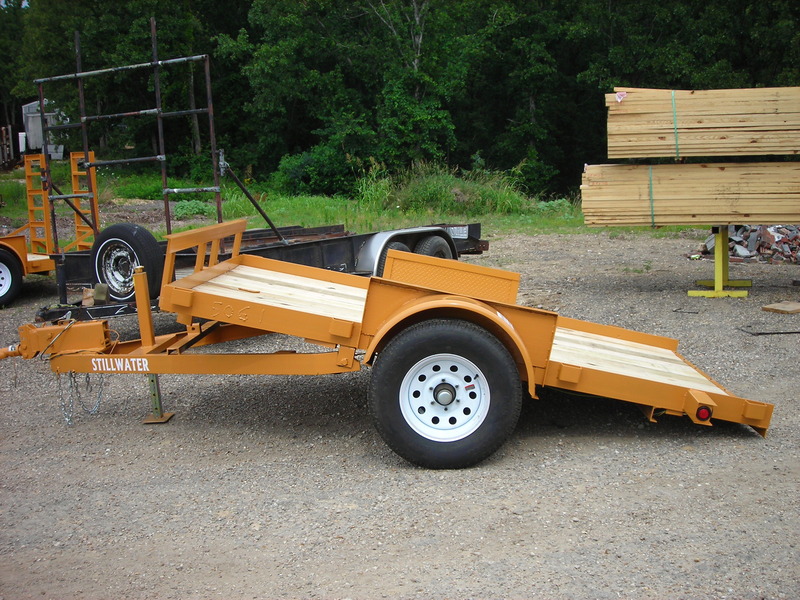 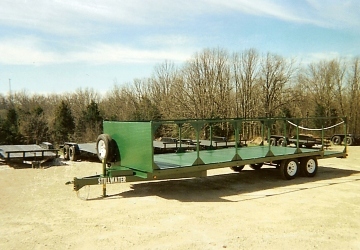 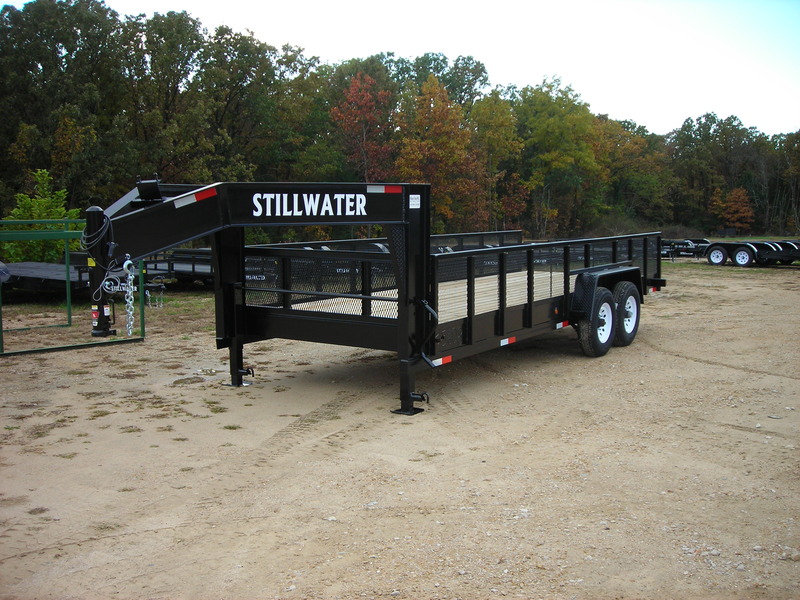 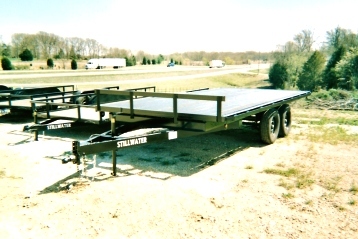 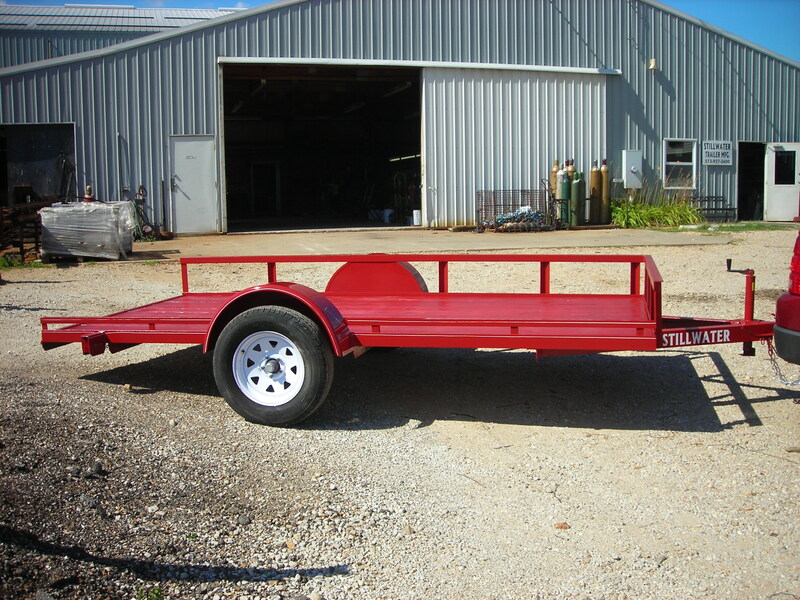 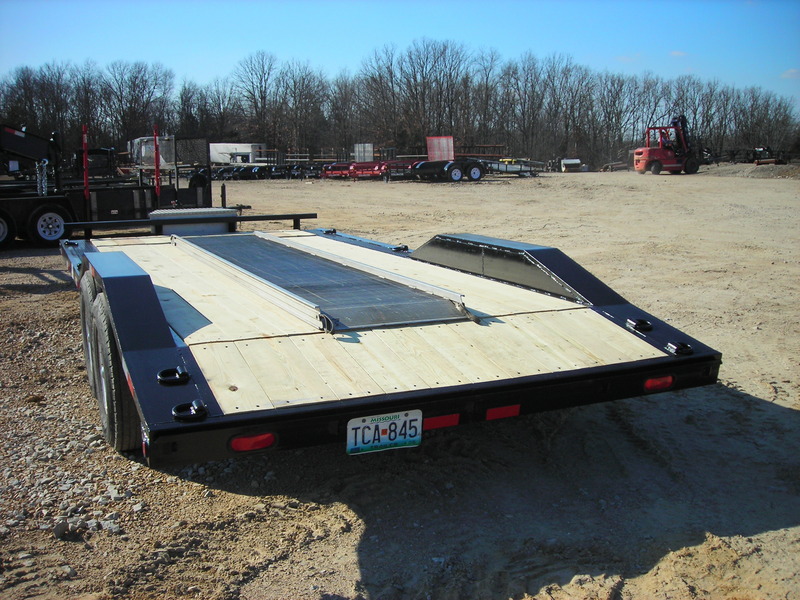 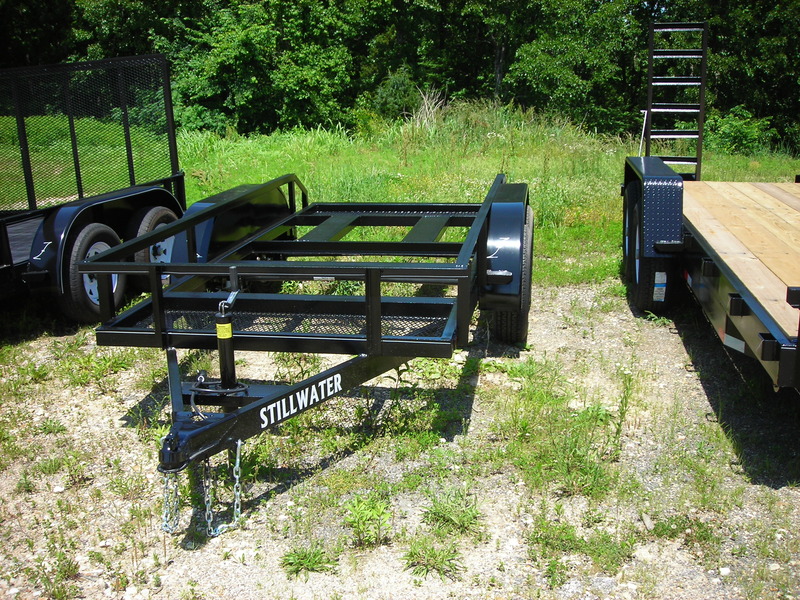 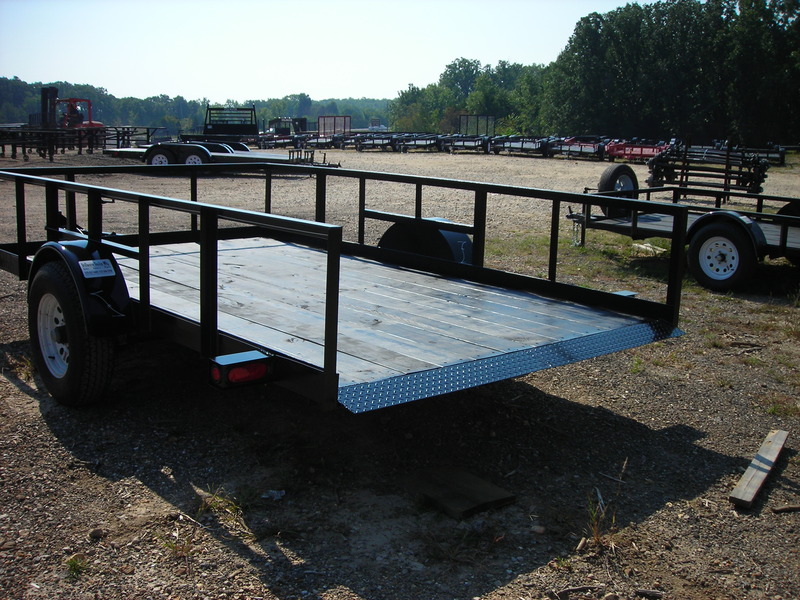 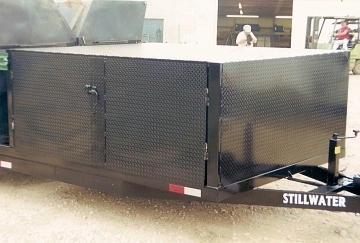 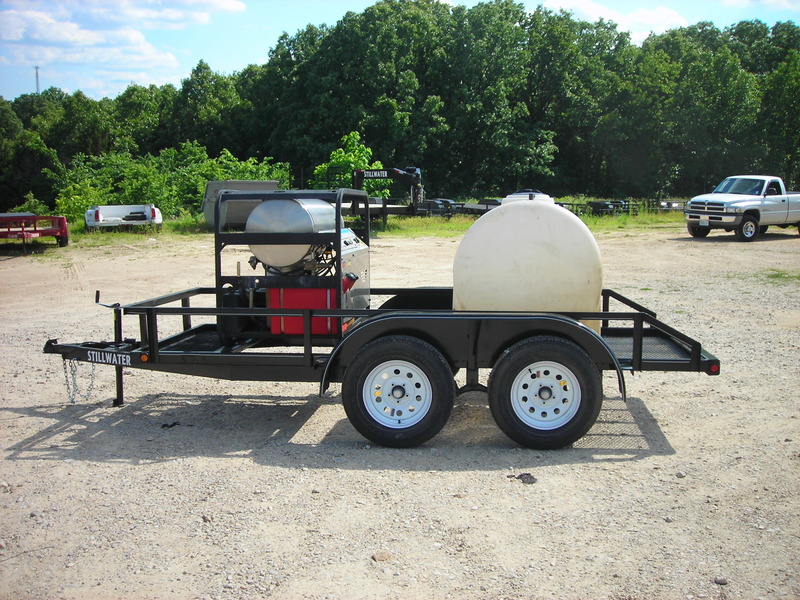 We will build trailers to fit your needs. 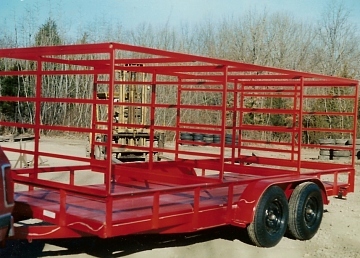 Stillwater custom framework.� Customer painted frame.